We're joined by Carolyn Kellogg, book critic for the Los Angeles Times, to talk about two new books that recently hit the shelves. 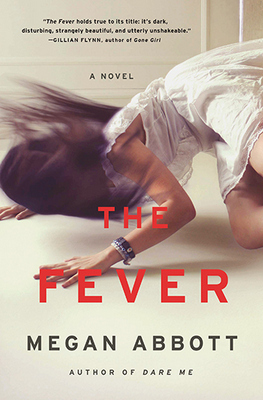 Her first recommendation is a thriller called The Fever by Megan Abbott. The novel explores what happens when teenagers in a small Northeast town get hit with a mysterious illness, which tests teenage friendships and the strength of a family. Kellogg also recommends a memoir about a girl and her father. It's not your typical father-daughter-bonding tale. Maria Venegas writes about reconnecting with her estranged father in Bulletproof Vest: Ballad of an Outlaw and his Daughter. You can find Kellogg's writing in the Los Angeles Times or on their blog, Jacket Copy. Moby is one of the most successful electronic musicians in the world. 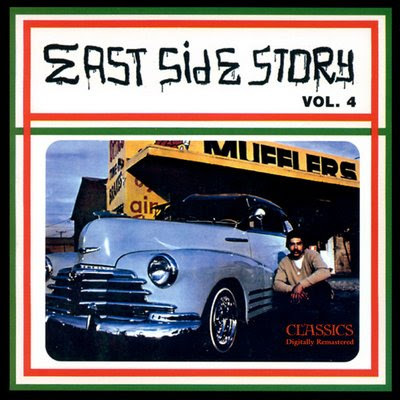 But he didn't start fiddling with synthesizers and drum machines as a kid -- he was studying classical guitar. Then, his world changed with just one song. 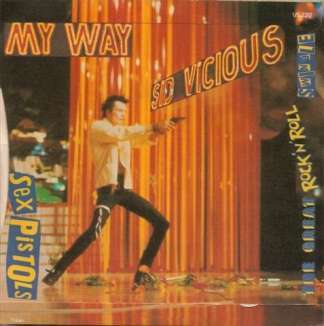 Moby tells us about the song that changed his life, Frank Sinatra's "My Way" as performed by Sid Vicious. Moby's newest album is called Innocents. 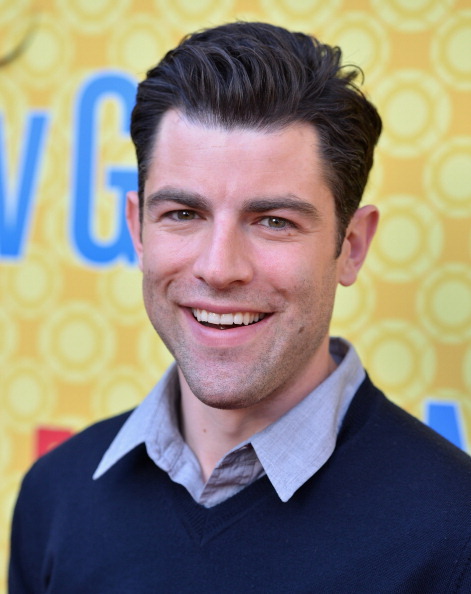 Max Greenfield stars as Schmidt on FOX's series New Girl. His character is so sweet and enthusiastic in his bro-y-ness, you can't help but love him. Schmidt is frequently shirtless, occasionally naked, and never less than transparent in his striving. Schmidt was a breakout role for Greenfield, and before he got it, he would read audition lines with his wife, who happens to be a casting director. He talks about how she can be his toughest critic, how he and Schmidt are most alike, and how mispronouncing words like "chutney" came to be part of Schmidt's essence. New Girl just ended its third season on Fox. Both the show and Greenfield's role have been submitted for Emmy consideration.